IN AUGUST 2011, MARK ZUCKERBERG’S Facebook profile stated that he’d quit his job. This life-event post on Zucker­berg’s profile made headlines across online news sites like fossbytes.com, venturebeat.com and thehackernews.com. This post was also used as click-bait content on many social media sites. 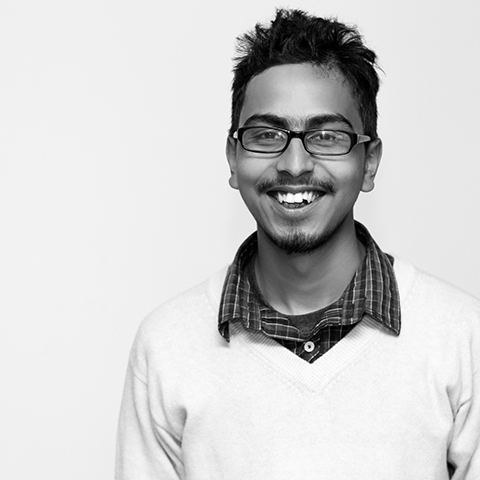 Unbeknownst to many neti­zens, Zuckerberg’s profile had been hacked by a local Nepali ethical hack­er, Sachin Thakuri. 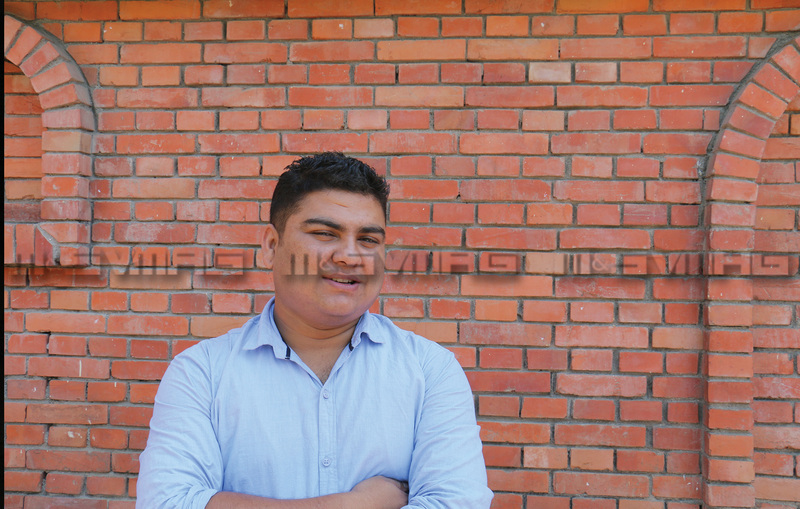 While the status update was making news in the online community, Thakuri had hacked and already even reported the exploit to Facebook officials. As of to­day, the URL exploit used by Thakuri has been fixed, he has been included in Facebook’s hall-of-fame, and the social media mogul, Zuckerberg, still retains his post. This Facebook exploit, which was a form of a bug bounty hunt—an open call for all hackers to try and hack into different organisations’ systems for a price—garnered international fame for the Nepali hacker and also shed light on one of the most important aspects of a digitised world—securi­ty. Nepal’s cyberspace has been ex­panding rapidly and is almost on par with the rest of the world because of localised services like digital wallets and internet banking; but as much as the growth in Nepal’s cyberspace has been exponential, the majority of local websites and web-services still have sub-par security. This has, according to security personnels, led to a host of criminal activities in the Nepali webspace, ranging from the run-of-the-mill hacks by local geeks to ATM fraud and international hackers visiting Nepali sites in order to exploit their vulnerable cyber security. Threats to cyberspace in a more and more digitised Nepal have made it necessary to improve cyber securi­ty. Fortunately, there are more than a handful of ethical hackers and cyber security experts working tirelessly to secure Nepali cyberspace against at­ tacks. Ethical hackers in Nepal—who have managed to identify security flaws in highly secure systems like Facebook’s, Google’s, Youtube’s and Yahoo’s for bug bounty hunts—have also been working to test and fix sys­tem loopholes in order to secure a company’s internal data. And in the thriving Nepali cyberspace, the need for ethical hackers like Thakuri has become crucial to ensure safety of digitised information. Since Nepali systems are suscepti­ble to cyber attacks, the only line of defence that the systems have against these nefarious attacks are white hat hackers and cyber security personnel. White hat hackers, or ethical hack­ers, tend to hack into systems with­out any intent to destroy or defame the systems they hack into. Unlike black hat hackers, who tend to hack into systems to destroy them or for personal benefit, white hat hackers hack into systems to figure out ways to plug security holes to keep black hat hackers from gaining access to the systems. Many coders turn into white hat hackers by studying cyber security in college courses. Others, however, tend to start out as black hat hackers—to refine their skills; quite a few of these coders later utilise these skills as security professionals. But regardless of how coders turn into white hat hackers, they are required to use similar methods as black hat hackers do and think like black hat hackers would to remain a step ahead and ensure maximum security for the systems they work with. There are other additional reasons why Nepali systems are considered vulnerable. Some of these vulnera­bilities have to do with how recently the digital revolution came to Nepal. The country hasn’t been working with digitised information for very long, and our practices in building websites and web systems are not as refined as the practices of countries that have been working with the in­ternet for longer. Many hackers spot these vulner­abilities and hack into systems for fun, or to build their portfolios and improve their hacking skills. Black hat hackers additionally try to use the holes in a system for illegal per­sonal gains. 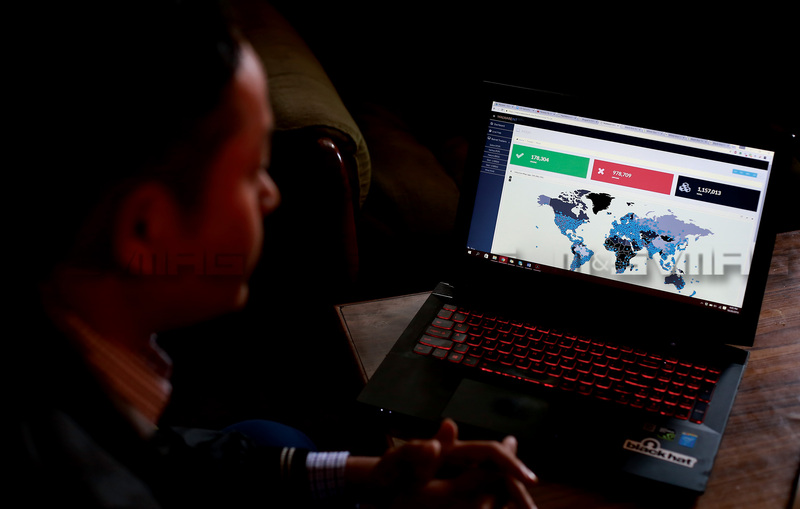 In recent years, there have also been increasing numbers of international black hat hackers who come to Nepal to take advantage of the poor cyber security and hack into online banking systems for mon­etary benefits. White hat hackers, on the other hand, tend to hack into systems to identify the vulnerabilities of the systems and ensure system safe­ty. The overall process of security assessment starts with the infor­mation-gathering stage, in which hackers coordinate with system im­plementers to understand the back-end of the system—this includes system coding language and serv­er-security implementation, among others. The information that is gath­ered helps white hat hackers figure out different ways of penetrating the system and learn how the sys­tem’s in-built security can be broken. During this phase, also known as the research phase, the white hat hackers also try to evaluate the overall secu­rity of the system and scrutinise the system for security holes that can be exploited. After adequate research has been done, white hat hackers at­tempt to figure out, for example, that should a hacker gain access to the system what kind of information the hacker can extract. 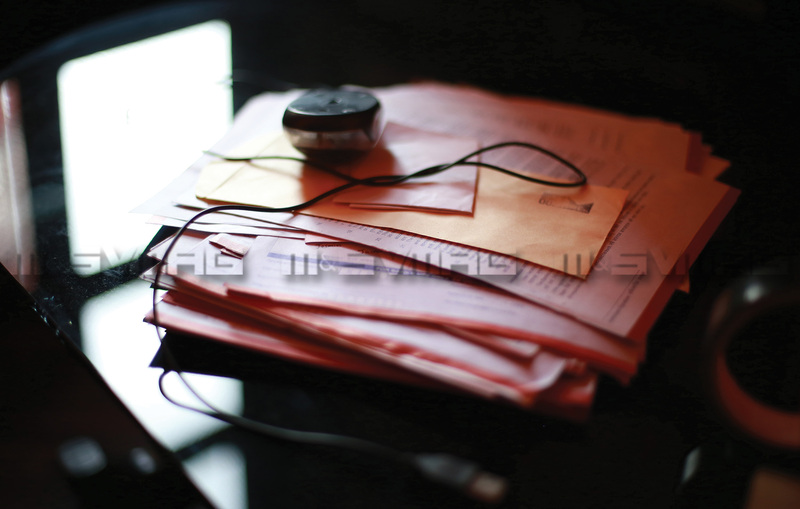 This is the vul­nerability assessment phase. During this process, white hat hackers imple­ment different kinds of techniques like cataloguing assets and capabili­ties, assigning quantifiable value and importance to resources, identifying vulnerabilities, and mitigating the most serious vulnerabilities. After this step, white hat hackers move to the penetration-testing phase. In this phase, the hackers brutally attack the system using all hacking tools available to them. 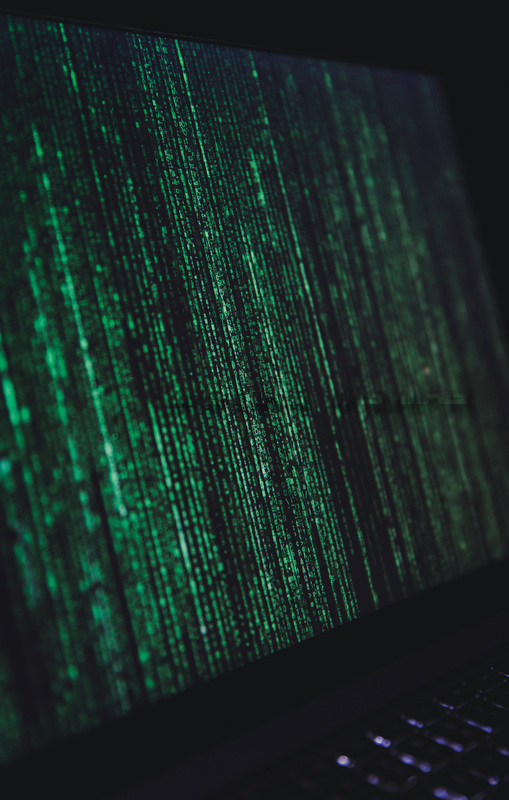 Penetration testing is usually done in a white box environment, which means that the white hat hackers attack a system in a simulated space, and the company knows about the hacking attempts. The hackers are also given a free run of the system that the company is hav­ing assessed. This is a non-destructive way of hacking. Once the white hat hackers enter the system, they im­plement a back-door Trojan, which helps them enter and exit the system with ease. The back-door Trojan is put in place to identify what hacking attempts can do to the back-end of the system. It also helps security profes­sionals to understand how great the security vulnerability is. In the end, white hat hackers compile a report of all the vulnerabilities they have found and all the different methods they used to gain access to the system. Mea­sures for rectifying these issues can then be undertaken by the company’s in-house IT department, or could be outsourced to security professionals. Those few individuals who have understood the importance of cyber security have introduced a host of ethical hacking schools in Kathman­du. There are schools like Computer Point, Nepal Training Centre, SIIT Nepal and IT Security Nepal that of­fer ethical hacking courses to local students. These institutes are also responsible for showing students the alluring monetary aspects of becom­ing an ethical hacker. On average, one security assessment session earns a security firm close to Rs 18 lakhs, and white hat hackers receive a good amount of those earnings. 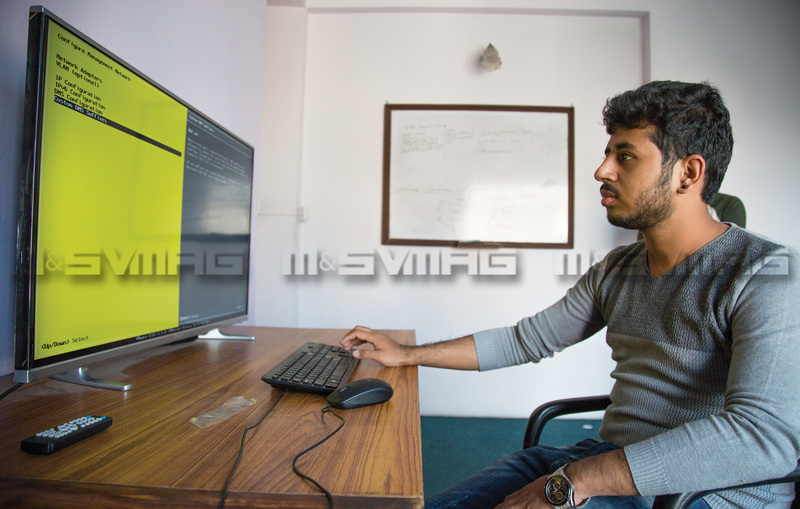 The allure of finances, paired with the thrill of cracking a secure system, can make white hat hacking a desirable field to get into, and a growing number of Nepali students have been trying their hands at ethical hacking. 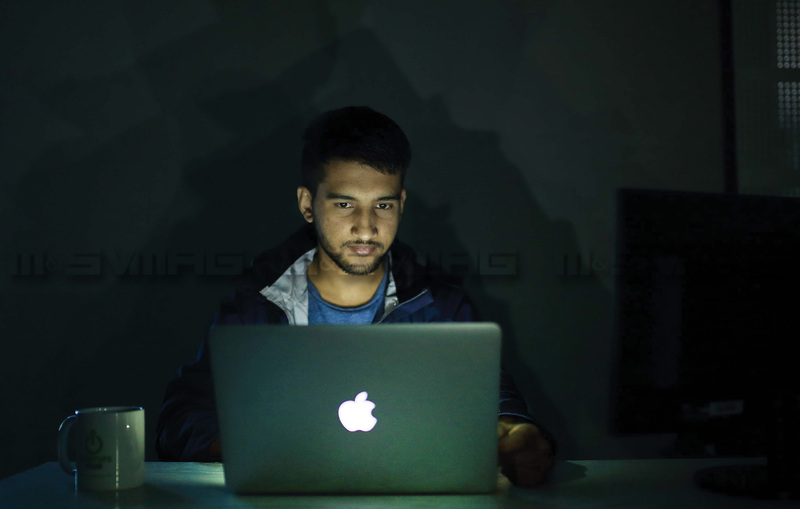 An added incentive for coders has also been the bug bounty programmes that international companies like Facebook, Yahoo, Twitter and Goo­gle encourage ethical hackers from across the globe to take part in. These companies ask hackers to find vul­nerabilities in their systems and pay them if they are able to crack into their systems. Sachin Thakuri and Prakash Sharma, both of whom are commemorated on Facebook’s Hall of Fame, have accumulated over USD 50,000 from various bug bounties. There is today a growing demand for white hat hackers in Nepal with the capabilities to defend the coun­try’s cyberspace. Today, everything from birth-certificates and citizenship information to driving licences has been digitised. The country’s institu­tions need to be able to protect sensi­tive information from people trying to use them in criminal ways. Com­panies need to realise the importance of cyber security because cybercrime is increasing by the day. “It is very important that companies take ap­propriate measures and work closely with ethical hackers to patch security holes in their systems that make them susceptible to hacking,” says Lamich­hane.